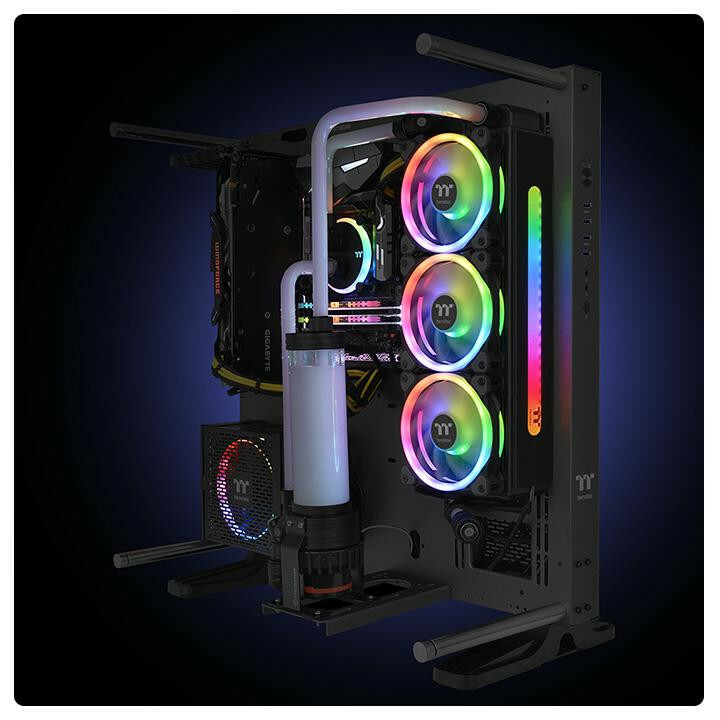 Thermaltake launches Pacific C and CL Plus RGB Copper Radiators Series today as additions to the TT Pacific radiators family. 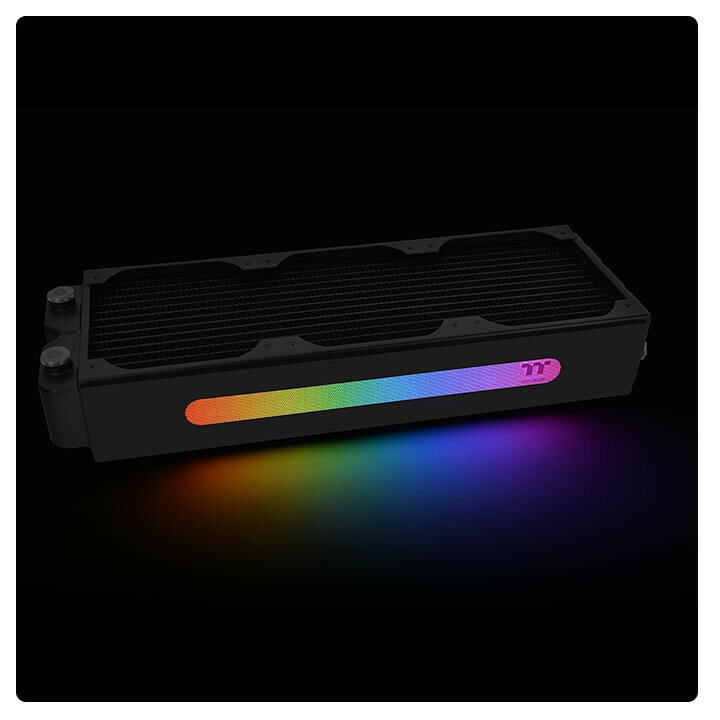 For those who have not been interested in their aluminum radiators in the past, this is another option for users who prefer copper and still want RGB functionality. 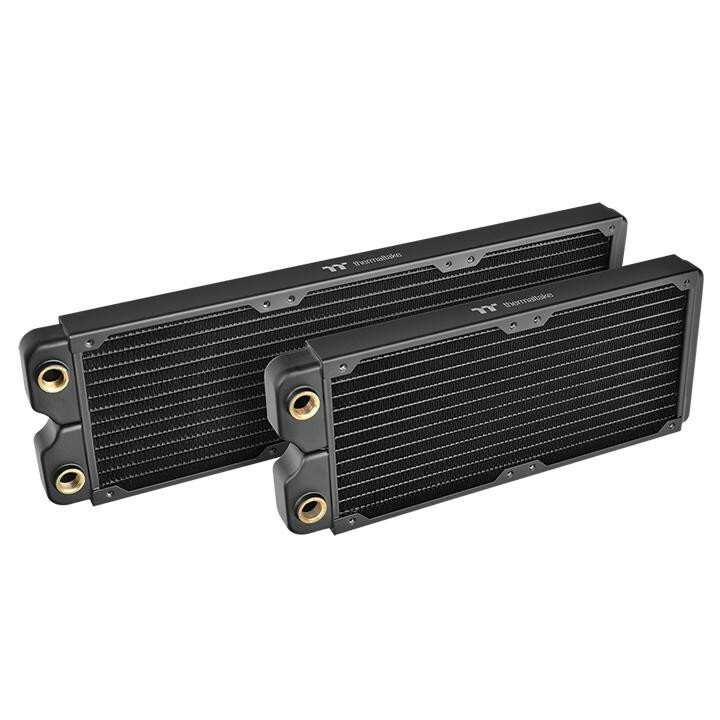 Pacific C360 and C240 Radiators are ultra-thin radiators engineered with 27mm thickness radiators along with 12-set flat tube designs and brass tanks, feature unique stainless steel side panels that guarantee durability as well as reduce the weight of the radiator. 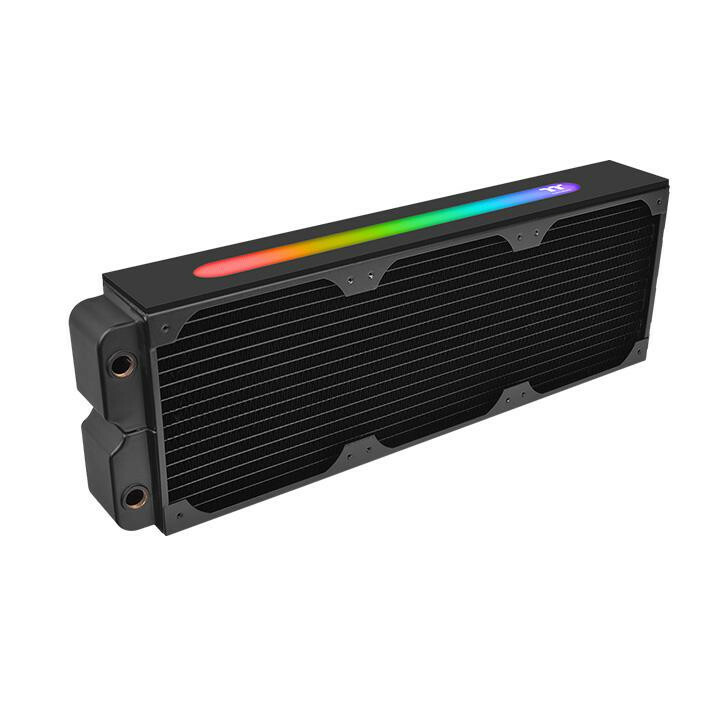 Also made with copper fin design, Pacific CL360 Plus RGB Radiator is a high-performance 360mm copper radiator with high-density copper fin design, brass tank and a software-controllable 16.8 million colors LED strip that supports TT RGB PLUS software, TT AI Voice Control, and Amazon Alexa Voice Service. 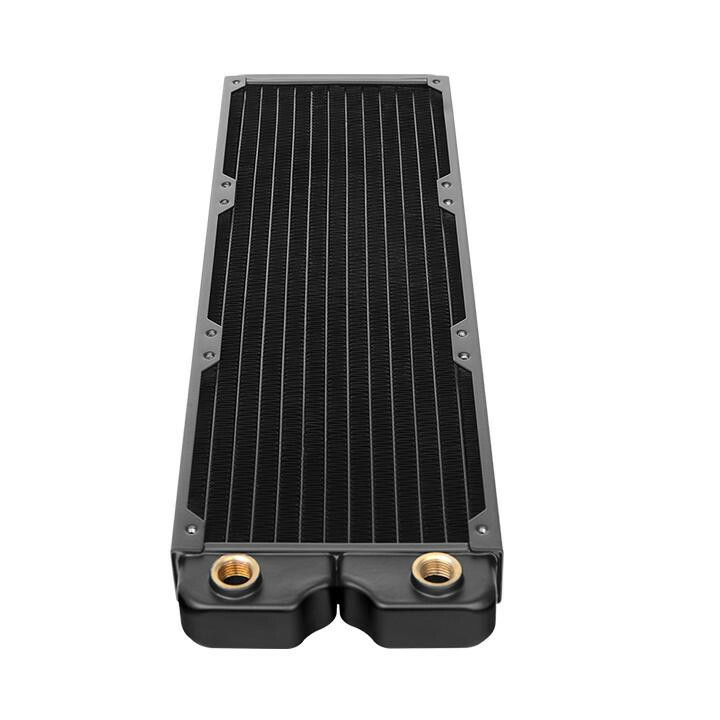 All the Pacific copper radiator series utilize soldering processes to efficiently pulling heat away from the power-dissipating components thus achieving maximum heat dissipation at both low and high airflow operations. The radiator comes with a digital lighting controller which allows users to easily set up the radiator. The Pacific CL360 Plus RGB Radiator and Pacific C360/ C240 Radiators cool your systems with style. Finally the fins density is rather high, and allows an air volume of FPI 17, has stainless steel side panels which will increase the durability of the Rad while lowering weight and uses a high tempature sodering process at 482℉/250℃ which is higher than most other companies will use and allows impurities to be kept out of hte sodering process to keep full strength on the connections. The radiator is baked through a controlled atmosphere soldering line. The materials melt into each other to accomplish optimal thermal transfer from the tubes to the actual fins in order to attain better heat evacuation.